PERFORMANCE DAYS scores another one for the record books! 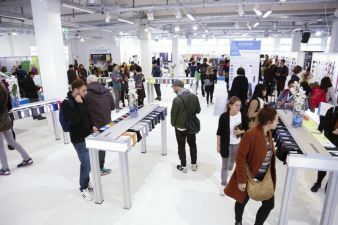 Even more exhibitors, more visitors, and more international flair - that quickly sums up the trade fair for functional fabrics and accessories that just recently concluded in Munich, Germany. The key visitor attractions and special highlights were the innovative, professionally prepared, top quality special topics that add a totally unique value to the fair. More exhibitors than ever - 136 companies from 22 countries and five completely sold out halls clearly characterize PERFORMANCE DAYS as an international event of the superlative class. Equally international is the visitor profile - 1270 visitors from a total of 31 countries, with 53% from Europe, USA, Asia, and the rest of the world, and 47% from Germany. 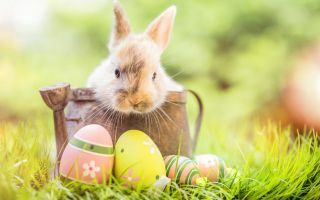 Besides the good working climate and a first class field of exhibitors, which includes nearly every major name in the sports sector, visitors return each season to appreciate the valuable industry information provided at the trade fair that is not available anywhere else as early as at the PERFORMANCE FORUM. Recently established and varying from season to season is the actual "Focus Topic," designed to feature an important trend in the world of functional fabrics and provide detailed and in-depth information about it. Focus Topic Athleisure - a real visitor magnet In November 2015, everything revolved around the functional reinterpretation of the "Athleisure" trend, which captivated visitors with extensive and detailed technical information. The functional Athleisure fabrics were displayed on a separate Forum table, but not only there - the related background info about the fibers and blends for Athleisure was also exhibited at the PERFORMANCE GATE. 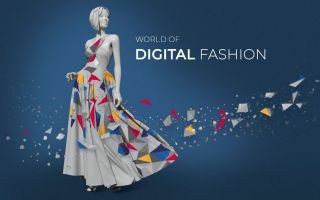 Additionally, the lectures and panel discussions presented the big picture - from styling to processing to added value in the fibers and fabrics and even the functional range of the Athleisure materials and collections. One thing is clear - Athleisure is the new mega-trend in the functional textile sector! The unique fabrics from the winner of the ECO PERFORMANCE AWARD provided a very good match for this trend. The China-based company Flocus has managed to produce fabric from the natural functional fiber Kapok for the first time ever. Fabrics made from natural Kapok fibers exhibit very good characteristics relative to moisture management, climate control, odor management and thermal retention. The plant is a renewable resource that does not compete with food production in its cultivation. Kapok can even be grown on a barren wasteland, unfit for agricultural use. The next PERFORMANCE DAYS are on April 20-21, 2016. 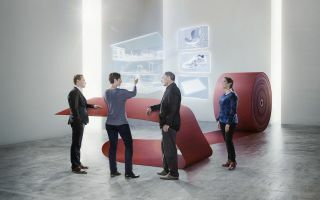 PERFORMANCE DAYS – The “functional fabric fair” launched in 2008, is the first and only event created especially for functional fabrics for sports and work clothing. 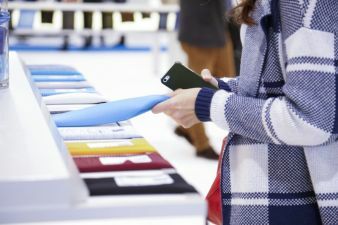 The aim of the semi-annual trade fair is to give leading and innovative textile manufacturers, suppliers and service providers the opportunity to present their functional fabrics, membranes plus treatments, laminates, paddings, finishes, and accessories such as yarns, tapes, prints, buttons and zippers.